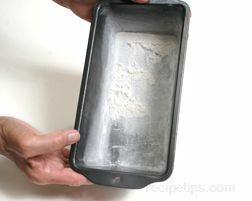 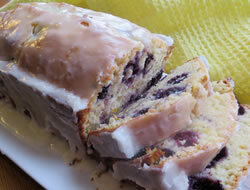 A type of yeast bread made with white flour that is loaded with cranberries and blueberries. 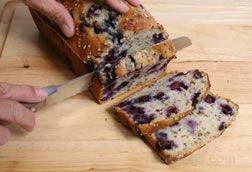 The berries make the bread moist and provide a slight sweetness and tartness. 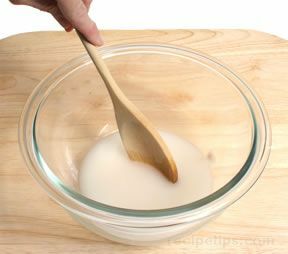 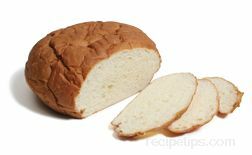 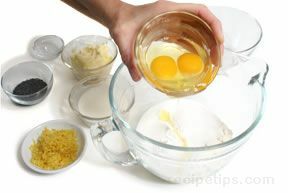 The bread can be shaped into a round loaf or can be made as a pan loaf. 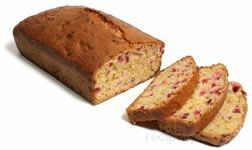 There are many variations of the basic recipe and the berries are also used in quick bread recipes. 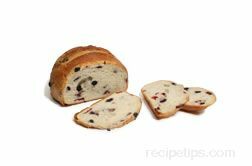 Cranberry and blueberry bread is excellent when toasted for breakfast.